The Trump administration has called for increasing the regional content requirement for light vehicles to 85 per cent from 62.5 per cent, and adding a 50 percent minimum for U.S. content. 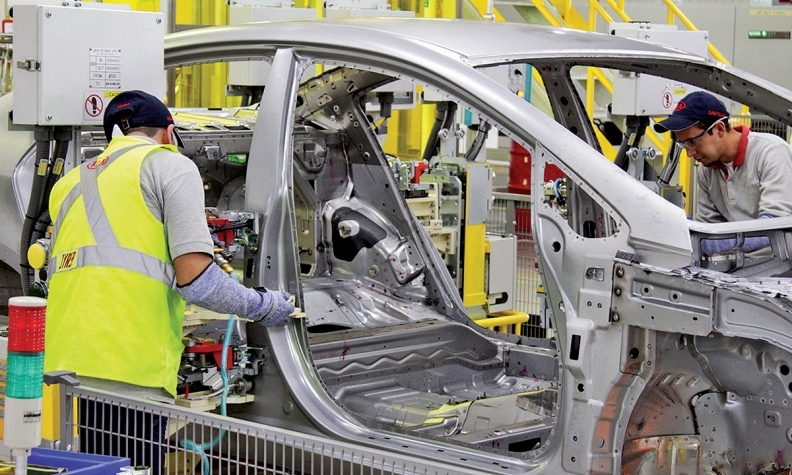 NAFTA negotiators are set to give the most attention to rules for regional content, including cars, as well as financial services in the latest round of trade talks, according to an agenda obtained by Bloomberg. Teams from the U.S., Mexico and Canada have set aside 28 hours spread out over four days for each of the two topics, more than anything else on the agenda. The schedule isn't released publicly because talks are held behind closed doors. Negotiators are gathering in Mexico City through Nov. 21 as part of the fifth round of discussions to revamp the North American Free Trade Agreement. They started meeting in August and last month decided to extend talks through March, abandoning a December deadline, after the U.S. introduced proposals opposed by Mexico and Canada. One of the most contentious U.S. proposals focuses on the so-called rules of origin for cars, which govern how much of a vehicle must be produced in North America to trade without tariffs. The Trump administration called for increasing the regional content requirement to 85 per cent from 62.5 per cent, and adding a 50 per cent minimum for U.S. content. Groups are scheduled to meet on about 20 topics, including telecommunications, digital trade, government procurement, investment, labor and intellectual property. Other hardline U.S. demands include introducing a five-year sunset clause, dismantling dispute-settlement panels, and ending Canada's protections of its dairy sector. This is the first time that Cabinet-level officials from the trading partners won't participate in discussions, though Mexican Economy Minister Ildefonso Guajardo said Thursday that he would brief the media on progress after the round ends.